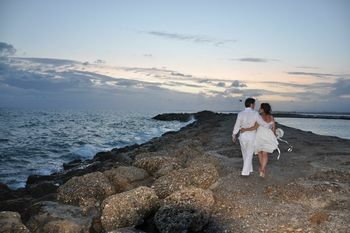 There are so many wedding venues in Mediterranean for the wedding couples who would like to celebrate their wedding in Turkey – Antalya. 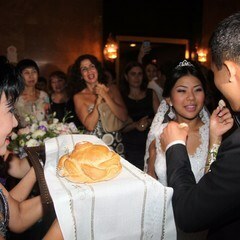 Therefore they are rightly forced to choose the wedding venue in Mediterranean. Alanya Castle is one the best historical venue in Alanya – Turkey. Especially Alanya Castle / Red Tower fascinates the every visitor. Tourist coming from all over the World never leave from Alanya without visit Alanya Castle / Red Tower. Thrown Stones from Alanya Castle never fall into the sea. Tested for many years but noone could claimed otherwise. 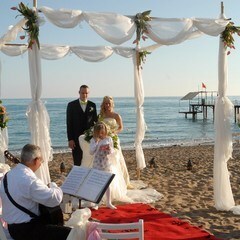 Symbolic Wedding Ceremony will be held on the Red Tower / Alanya Castle regarding to 0032-B wedding package. After touring the castle, image photographs will be taken at the Hotel. 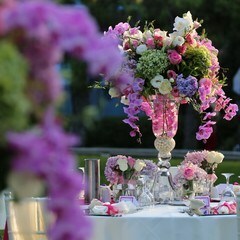 Wedding Ceremony will be held at the Hotel by preparing the special decoration. 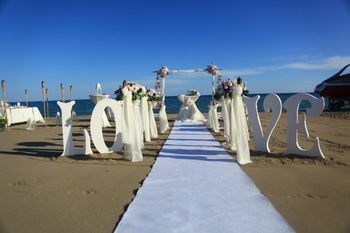 We will provide to the wedding couples will live great moments at the both wedding venue which is at the Alanya Castle / Red Tower and at the themed Hotel. 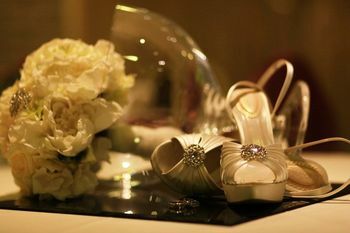 After the wedding we will provide to the couple ‘’ Wedding Story ‘’ wedding album. 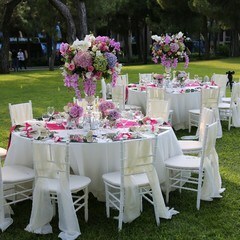 Themed interesting Weddings become the focus of attention for the couples who would like to have their wedding in Turkey – Antalya. “Kızıl Kule” (Red Tower) is a historical symbol of Alanya. It was built in the 13th century by the Seljuk Sultan Alaaddin Keykubat. Each wall of the octagonal tower is 12,5 m wide, 13 m high and its diameter is about 29 m. A staircase with 85 steps let you reach the top of the tower. 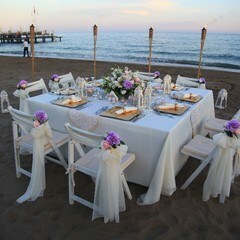 Wouldn’t you like to say “YES” to your love at sunset in the “Kızıl Kule”, which still looks like hundreds years ago? After the symbolic Wedding Ceremony, the historic site will be explored and Image Photos will be taken.